Hello dolls! Here is my another summer wishlist. 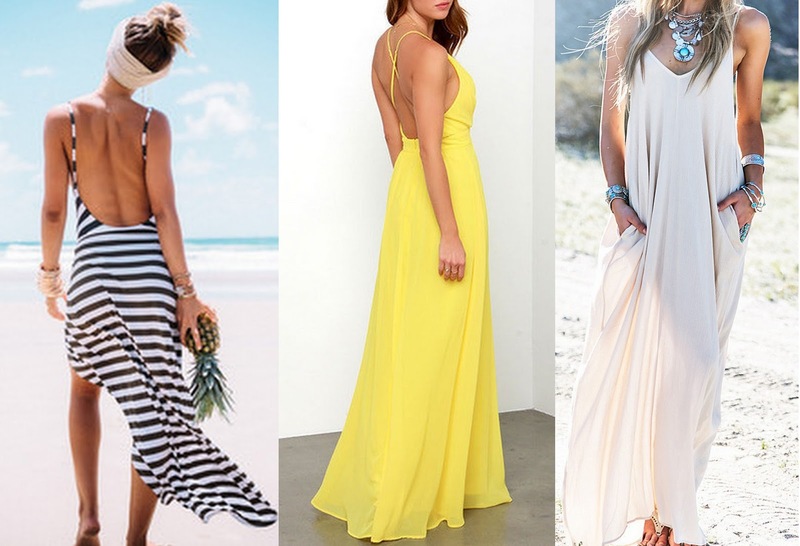 I am in love with maxi dresses, i think they are a big big "must have"trend this summer. 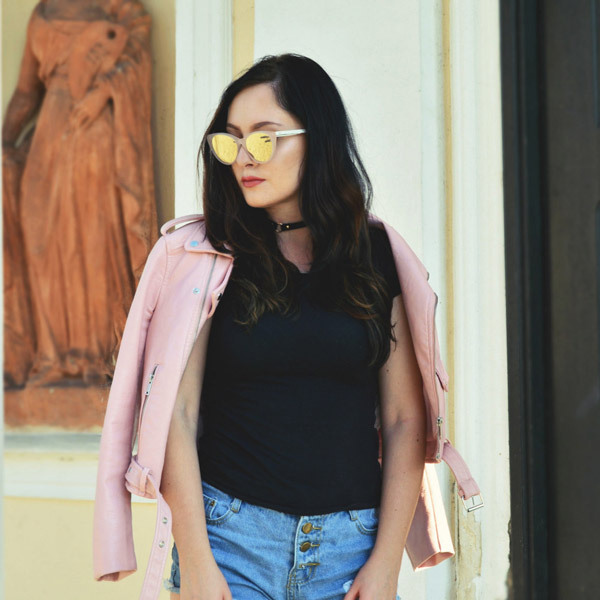 They are really chic in all colors, especially in yellow, white and black/white editions and they work good with all body shapes and sizes.